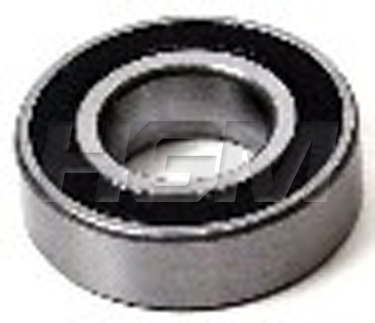 At HGM Liftparts, we keep a large stock of quality Yale forklift parts and aftermarket accessories. Why buy OEM parts at a premium when our Yale lift truck parts are perfect replacements at lower cost? Browse through our large inventory of Yale forklift parts online or search for a specific Yale forklift replacement part using our detailed Forklift Part Number Search. HGM Liftparts is your source for high-quality Yale Forklift Parts, accessories and forklift attachments. HGM Liftparts is your Discount Forklift Parts dealer. We carry a wide assortment of parts and accessories for all major forklift brand names. Need us to find the right parts for your forklift? Provide us with some background information about your Yale Forklift Truck and what replacement parts or accessories you need, and we'll get back to you quickly with an extremely competitive price quote. If you're just browsing, be sure to review the common Yale forklift models we carry parts for, below. Browse our entire Yale lift truck parts catalog here, or search for a specific Yale forklift part using our Part Number Search. Don't see your model or can't find a part number? Request a Quote for ANY Yale Forklift Truck Part... CLICK HERE!